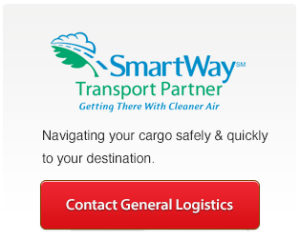 Since our founding in 1986, General Logistics has been designing, implementing and operating transportation systems that meet the exact needs of our clients. 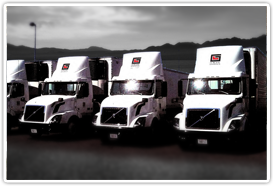 Our dedicated transportation solutions are an excellent and complete alternative to private fleet operations, as well as to truck-load delivery systems. We provide dock to dock delivery systems as well as dedicated multi-stop route delivery systems to meet the needs of our clients. Whether the need is delivery service from a production faciity to distribution centers, replenishing remotely domiciled distribution vehicles or final mile distribution service, General Logistics will meet your needs.